Within every modern business today, IT systems have become the standard for operations. Almost every aspect of a business’s operation relies on the smooth running and dependability of their IT systems for productivity. Protection of data through backup, within business IT systems has become the most crucial aspect of daily IT management and maintenance. Independence Computer Corp works with organizations to develop backup strategies that ensure that all data is protected all of the time. 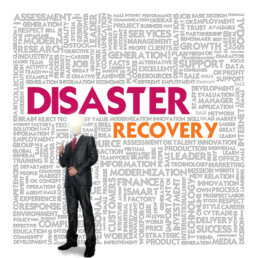 We can work with your company to design an entire disaster recovery and business continuity virtual IT infrastructure to restore your business systems and continue your business operations within a time frame. Management of the risk of data loss. Offsite backup storage, Onsite backup storage, Tape Backup, Disk Backup.